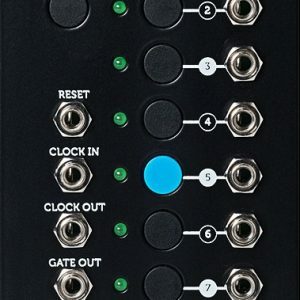 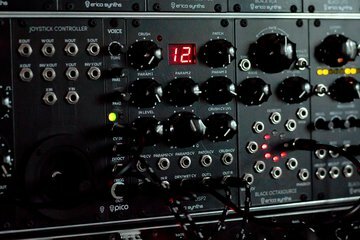 Black Hole DSP 2, an updated version of Black Hole DSP features 24 custom effects, designed in close co-operation of Erica Synths team rider KODEK and creator of SpinCAD software Gary Worsham. 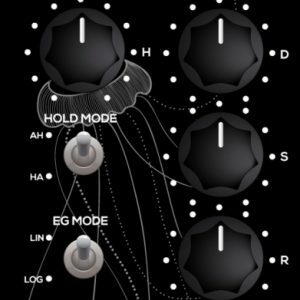 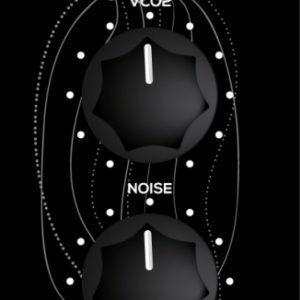 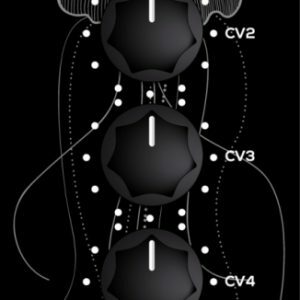 Each effect has 3 manually and CV controllable parameters, manual and CV control over sampling frequency for spanning from 48kHz to really Lo-Fi crunchy sound and full analogue dry/wet control. 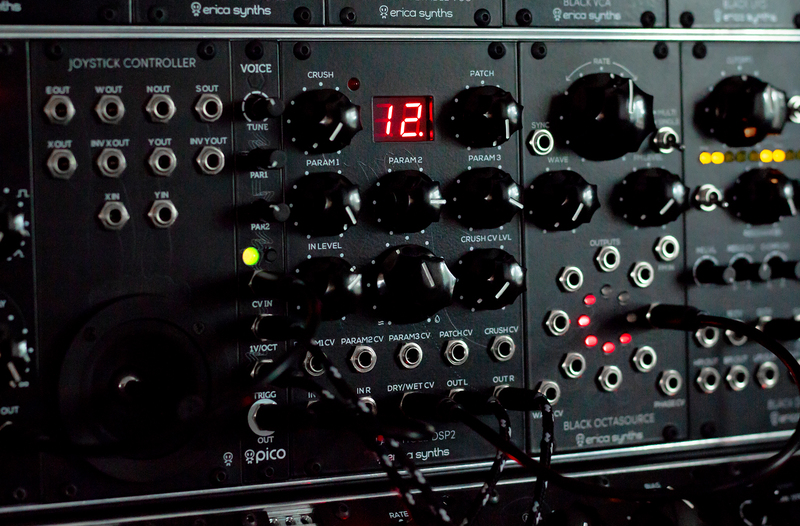 All effect parameter settings can be saved to the memory and instantly recalled with the effect, which makes Black Hole DSP II ideal for live performances.